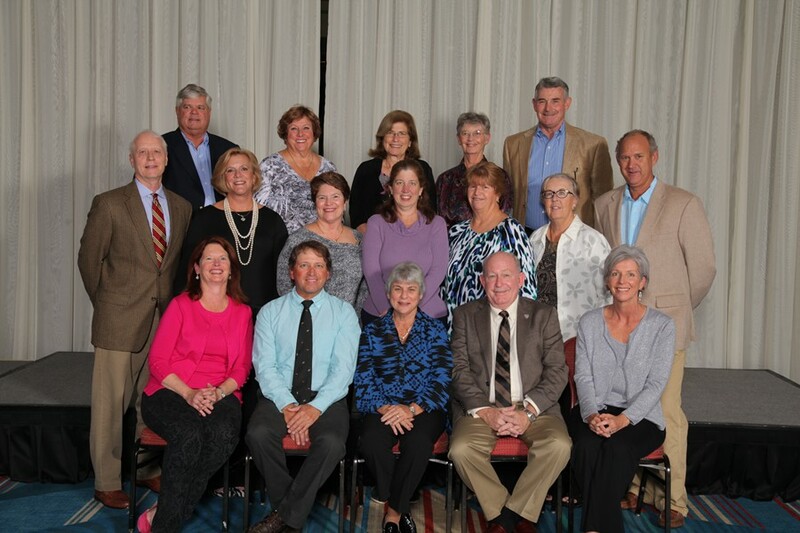 USTA Florida ushered in a new president and board of directors during the 65th USTA Florida Annual Meeting & Volunteer Celebration in late November at the Hyatt Regency Grand Cypress in Orlando. The president's gavel was accepted by long-time USTA Florida volunteer and former Vice President Nancy Horowitz of Pembroke Pines. "It is an honor and very humbling to be the president of USTA Florida," writes Horowitz in an upcoming President's Message column to be published in the 2015 Jan./Feb. edition of TENNIS magazine which outlines her goals for her 2015-16 tenure. "We all thank past president Bob Pfaender for his contributions to making our section one of the best." To see more on Horowitz read the Official USTA Florida blog feature HERE. 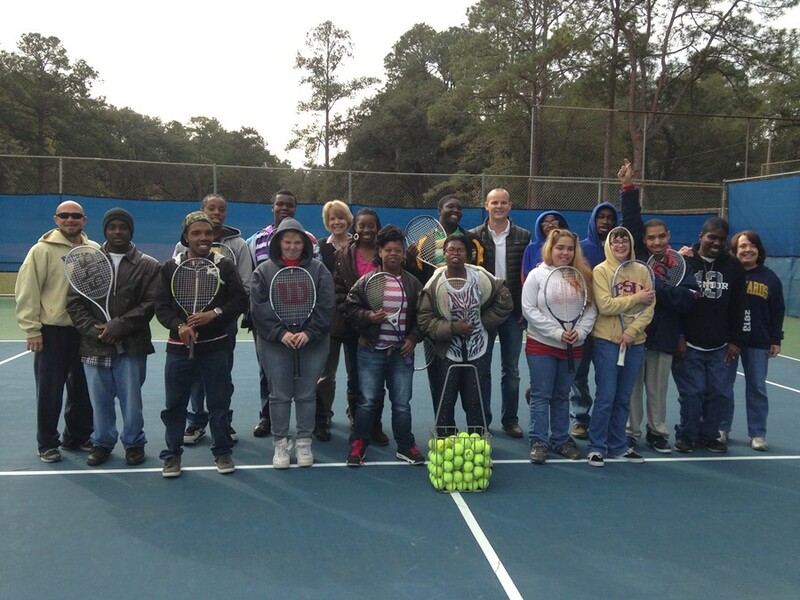 "USTA Florida is fortunate to have a group of individuals who love tennis and are willing to give their time to be members of our board," says USTA Florida Executive Director Doug Booth. "Our new board will continue the work of previous boards that will ensure USTA Florida is a visionary and relevant association." Also voted on was the incoming 2015-16 USTA Florida Nominating Committee, responsible for interviewing candidates and compiling the slate of nominees for the USTA Florida Board of Directors, which are subject to confirmation by the section delegates. 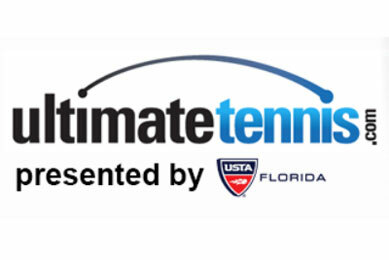 For more information on USTA Florida volunteer committees or to become involved go to www.florida.usta.com/About-Us/home. Coaches can get their teams ready, and players can prepare for the 2015 Florida high school tennis season by participating in the USTA Florida High School Team Tennis Challenge, to be held Jan. 31-Feb. 1, at the McMullen Tennis Complex in Clearwater, Fla. The two-day round robin event, presented by Wilson Racquet Sports, WILL NOT affect high school eligibility. Students are advised to check high school regulations and consult with their school athletic director. This is a recreational USTA Florida event and not a sanctioned FHSAA event, and players cannot wear school uniforms. The cost for the event is $20 per player for USTA members, and $30 per player for non-USTA members. As a fundraiser schools can earn cases of tennis balls by bringing multiple teams. Teams are gender specific and must be 4-6 players, with two lines of singles and two lines of doubles per match. Skill divisions will be intermediate and advanced. The scoring format will be one 6-game set with a tiebreak at 5-5, and regular-ad scoring. For more information or to register go to http://www.usptaplayer.com/communities/usta_florida/ or contact Liz Coates at coates@florida.usta.com. Ultimate Tennis flex leagues, presented by USTA Florida, will kickoff Orlando Winter Flex Leagues on Jan. 17-March 3 (five weeks) with men's doubles, women's doubles and mixed doubles. "USTA members can save big with $20 off the doubles fee by e-mailing me for the discount code," says organizer Chelsea Underwood. Deadline for registration is Jan. 9, 2015. Flex leagues are specially designed to meet the demands of today's busy lifestyle by providing competitive match play for those with limited playing time. Flex leagues match players of equal skill levels into local playing divisions using a convenient flexible match scheduling system. Seasons consist of 5-7 matches and top players in each division may continue playing for city championships in optional season-ending playoffs. To register or for more information about leagues in your area go to www.UltimateTennis.com, or in the Orlando area e-mail cmaratta@alumni.flagler.edu.